This PG Series is a rugged and accurate gage pressure sensor. It is compatible with a wide variety of liquids and gases. The MEMS technology gives the PG series flexibility to be used in virtually any OEM application. 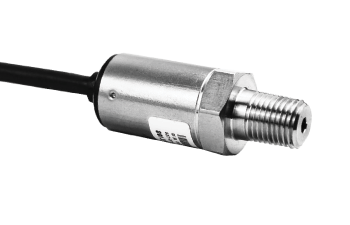 Whether measuring hydraulic pressure in a manifold or corrosive liquids and gases such as sea water or hydrogen, the PG series industrial pressure sensor provides a thick diaphragm to maintain long-term stability. Chemical Compatibilities: Any gas or liquid compatible with 17-4 stainless steel.